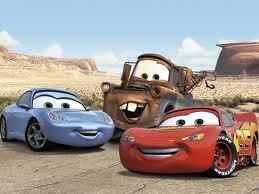 Mater, McQueen, and Sally. best फ्रेंड्स. Wallpaper and background images in the डिज़्नी पिक्सार कार्स club tagged: california adventure wingo sally cars lighting mcqueen.